Huge congratulations to all performers and crew that took part in the Dublin Fringe Festival 2018. Last night the Festival awards took place and we were extremely proud to see several LBMers among the nominees and winners. 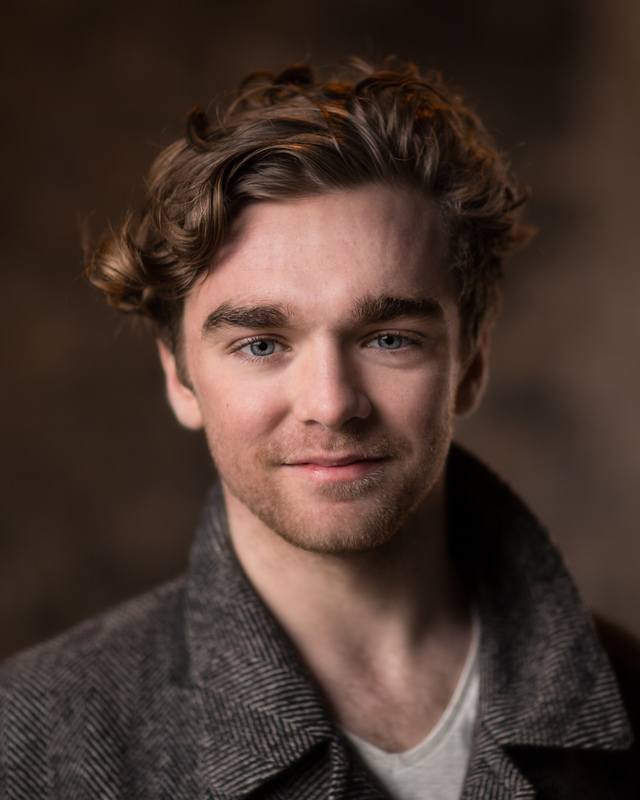 Lastly a HUGE congratulations to Fionn Foley for winning Best Performer and Bewley’s Café Theatre Little Gem Award. It was extremely well deserved as Fionn played a blinder in his one man show, Brendan Galileo for Europe.